Go for that heart-pounding, muscles-on-fire, one-last-stride feeling. Run 40km or 80km in two weeks and get badges that up your game. Solo or with your run crew, you’ve got this. For more details, click here. Don't forget to join our Strava club. For every target you hit, you’ll receive a badge to elevate your run game. Whatever your pace— fast or slow—run 40km (25mi) in two weeks to collect your badge. Want to step it up? 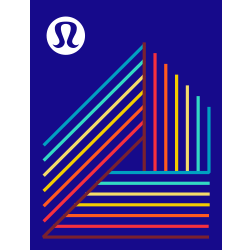 Run a total of 80km (50mi) in the same two weeks and receive a second badge to add to your collection.